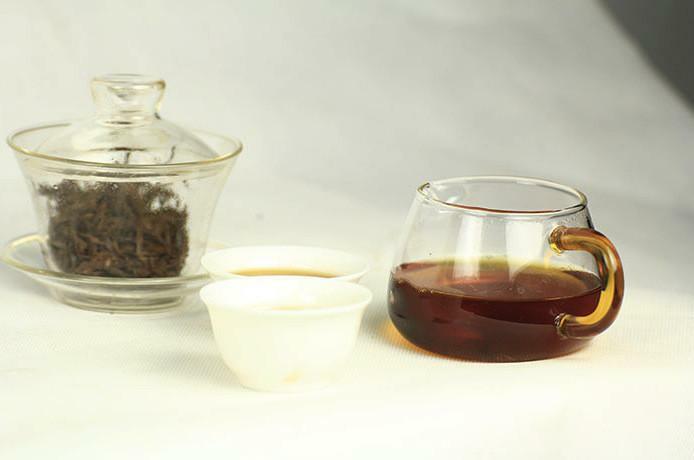 Hu Hong Gongfu tea produced in the Anhua, Xinhua, Lianyuan area, located in the middle of Hunan.Tea garden four seasons, a subtropical monsoon humid climate, loess soil is red, slightly acidic, abundant light, abundant rainfall, suitable for tea growing. 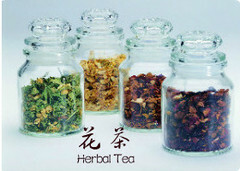 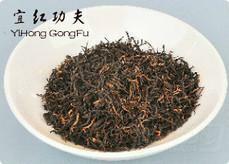 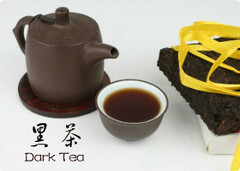 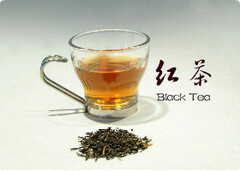 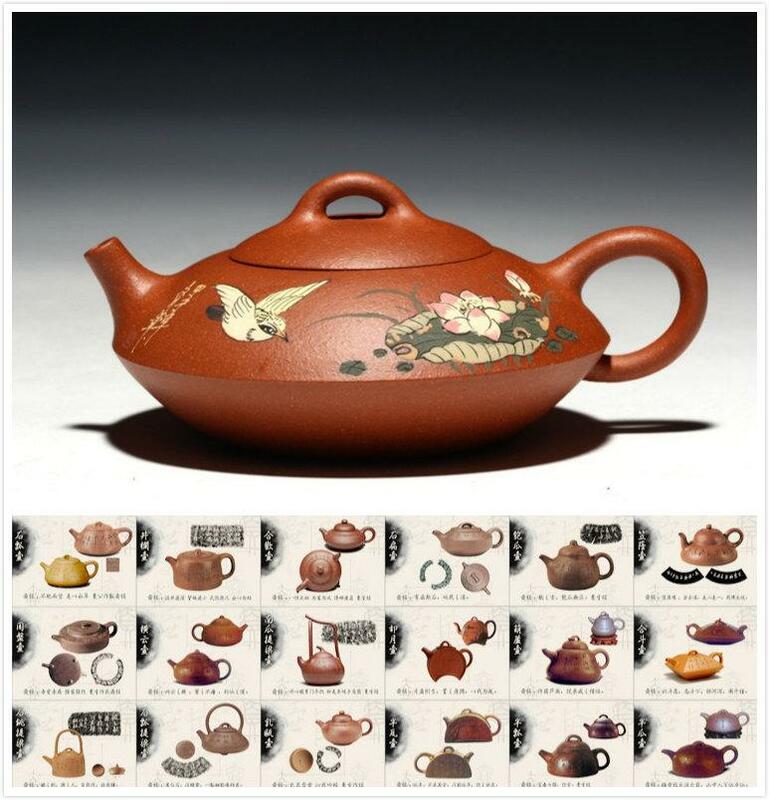 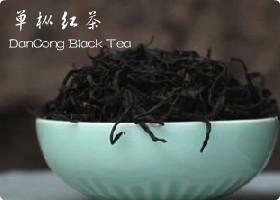 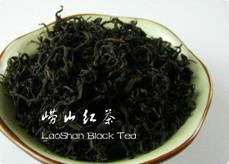 Hu Hong Gongfu tea has Gongfu tea, broken black tea, OP black tea three categories, nearly fifty varieties. 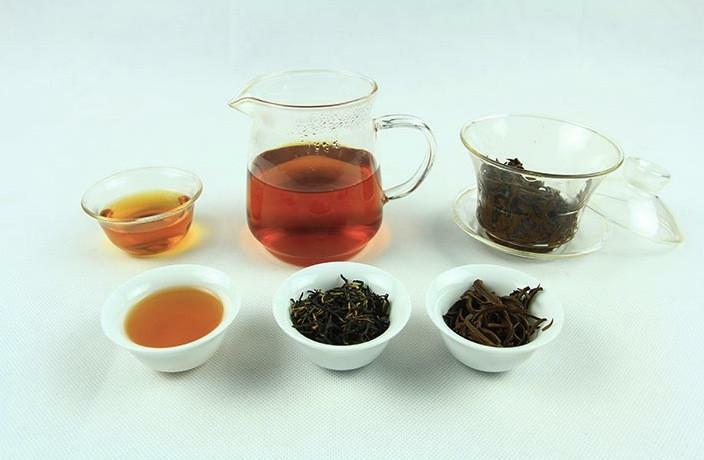 Hu Hong Gongfu tea represented by Anhua Gongfu, shape is tightly and fat,high aroma, taste is mellow and thick, soup color is thick, Tea leafs is red dull. 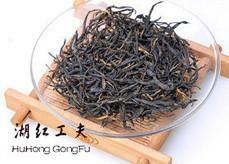 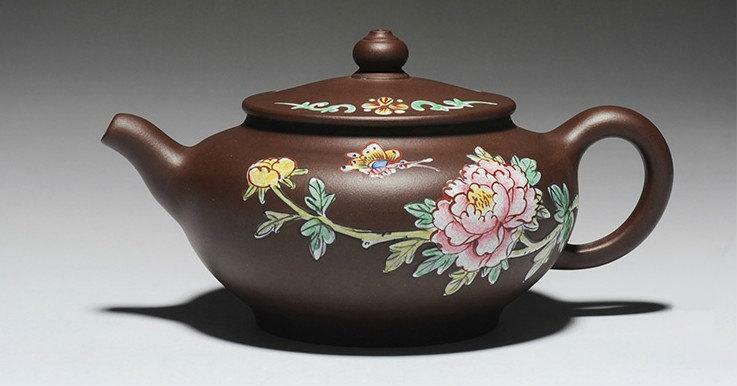 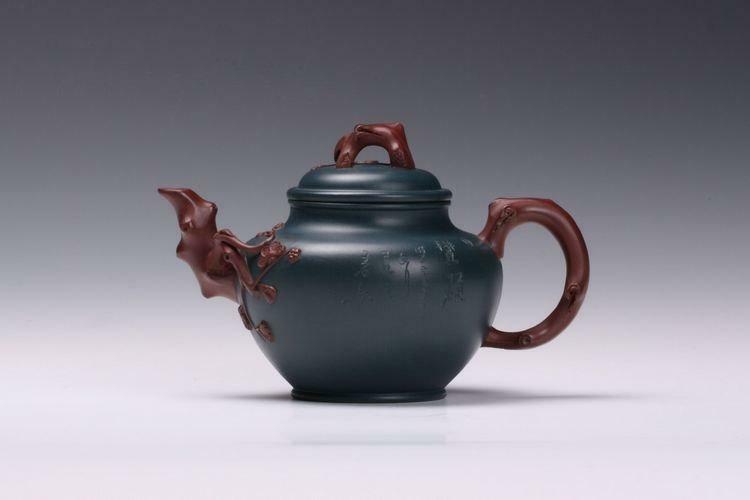 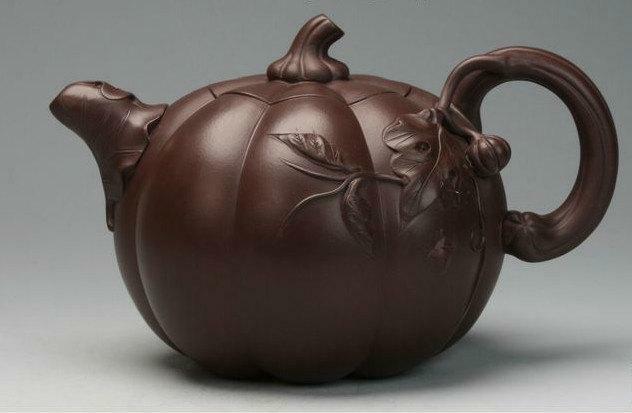 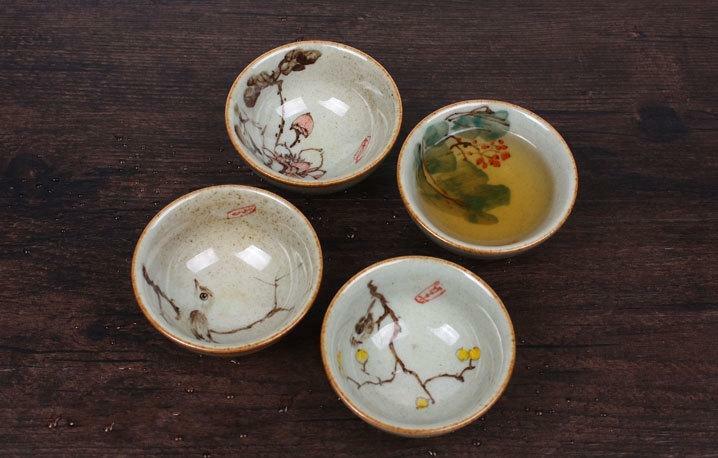 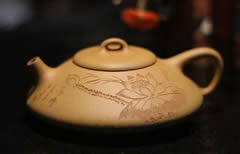 Pingjiang Gongfu is high aroma, but less neat. 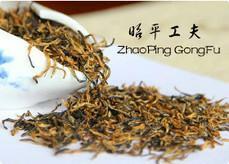 Xinhua, Taoyuan Gongfu’s shape is tightly,more tips, tip is good, but low aroma. 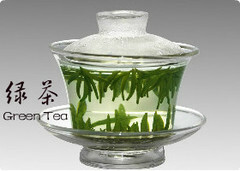 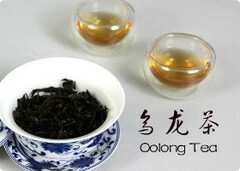 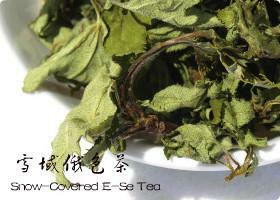 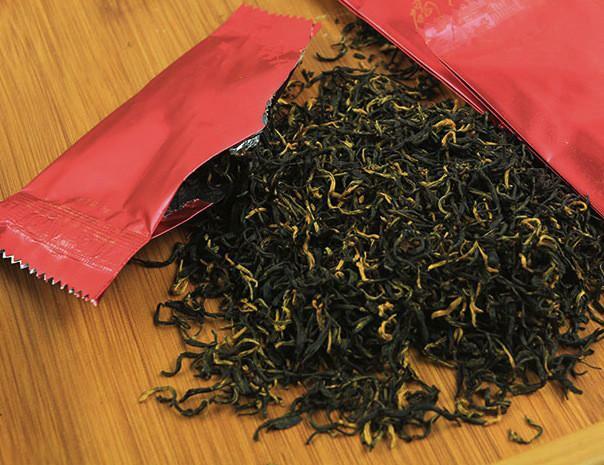 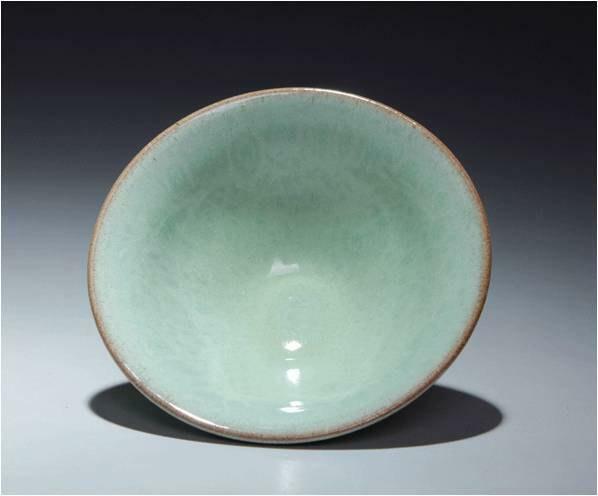 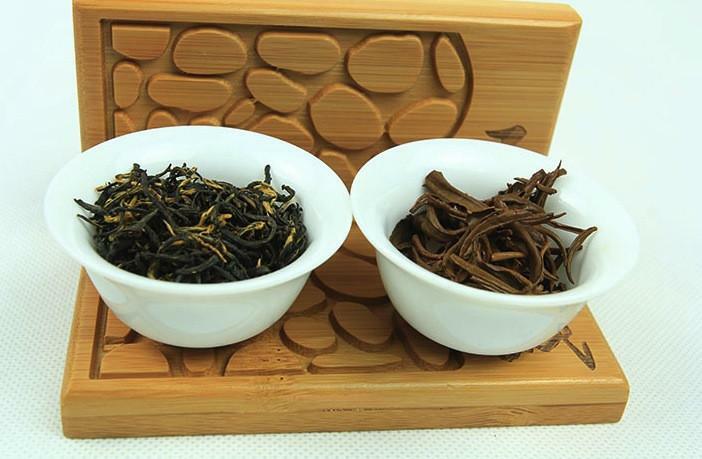 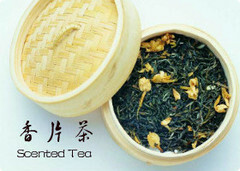 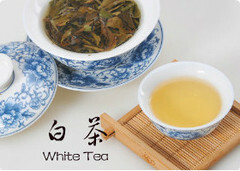 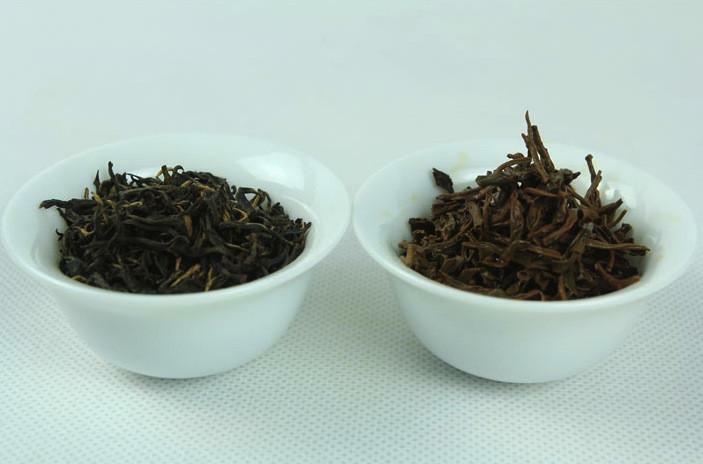 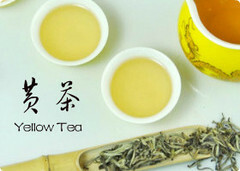 Lianyuan Gongfu tea as a new tea, shape is tight and slender, light fragrance.